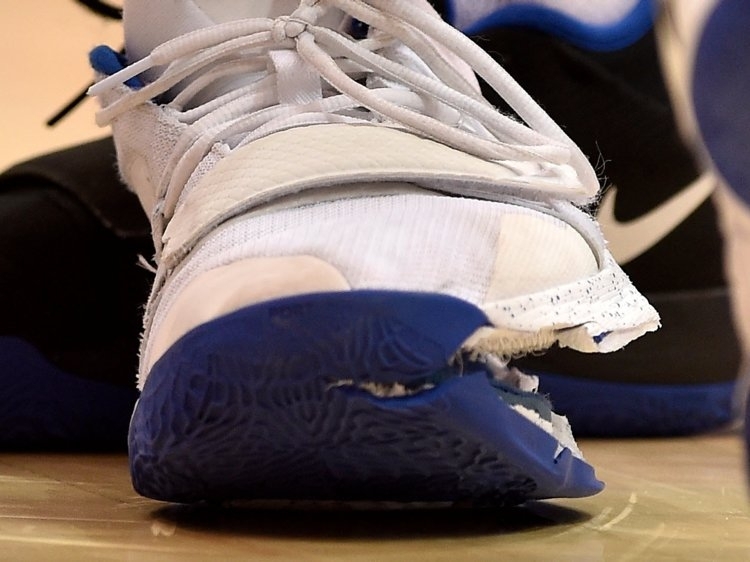 Duke basketball superstar Zion Williamson's sneaker exploded in the middle of an offensive move, 36 seconds into No. 1-ranked Duke's 88-72 loss to North Carolina. It was an embarrassing occurrence for the iconic, leading shoe brand in the industry. A company that prides itself on high performance and quality materials. Luckily, it was just a mild sprain, but it still robbed everyone of the attraction they came to see. The unfortunate injury caused Nike to lose $1.12 billion when its stock dropped. The company released a statement, but the damage is done and the can of worms about paying college players of Zion's magnitude and cutting them in on all of the money that big business makes off their names and likenesses is back at the forefront of discussions concerning the NCAA, sneaker money, the exploitation of black athletes and corruption in college hoops.